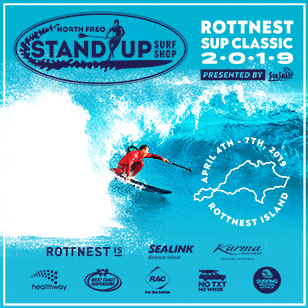 The Stand Up Surf Shop Rottnest Classic will return to Strickland Bay, Rottnest Island in April. This event offers WA's richest SUP surfing prize pool whilst showcasing one of WA's most uniqe surf locations. More info as it happens here. Get your entries in now to avoid disappointment.